Assistant prosecutors and investigators in St. Louis County have voted to join the police union in advance of a reform-minded leader taking the helm. The Monday vote is raising questions about possible conflicts of interest, report the Associated Press and the St. Louis American. Columnists for the St. Louis Post-Dispatch and the Washington Post also raised concerns in columns written before the vote. 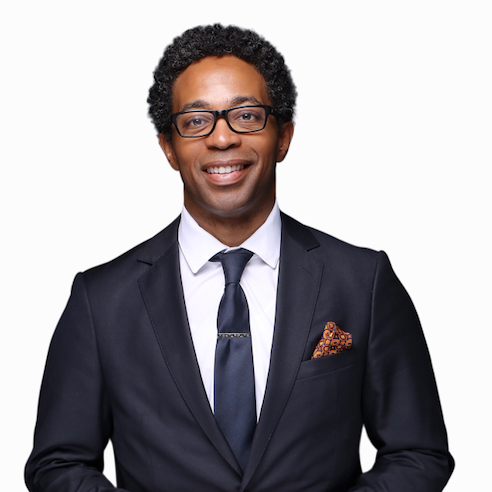 The new St. Louis County prosecutor, Wesley Bell, is the first African-American to be in the position. He replaces Robert McCulloch, who headed the office when grand jurors declined to indict Ferguson, Missouri, police officer Darren Wilson in the shooting death of Michael Brown. The grand jury decision sparked violence in Ferguson and nationwide protests. Bell has opposed the death penalty, backed treatment instead of jail for people accused of minor drug crimes, pledged to reform the cash bail system, and promised to set up a unit to review wrongful convictions. He also has pledged to hold police officers accountable for wrongful acts.